We can help you arrange ski & snowboard lessons, from beginner lessons to freestyle coaching to backcountry guiding. There is truly an option for all abilities. We recommend booking lessons in advance of your stay to ensure you get the best options available and lessons during peak weeks get booked up really far in advance. 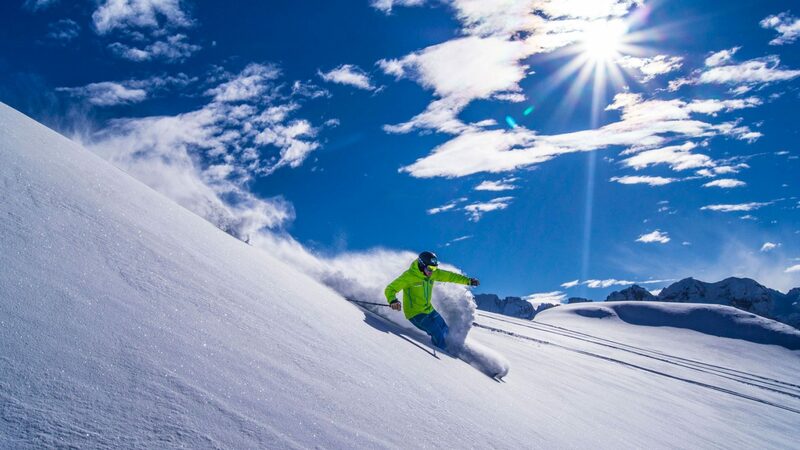 Please note we will simply put you in touch with recommended providers and the booking needs to be made directly between you and the ski school, with all booking information, meeting points, timings, dates and payment arranged directly. Below are some of the companies that we use and recommend which you can contact directly or just pop us an email with what you are looking for (private or group lessons) and for what ages and ability & we can put you in touch with the providers we recommend. 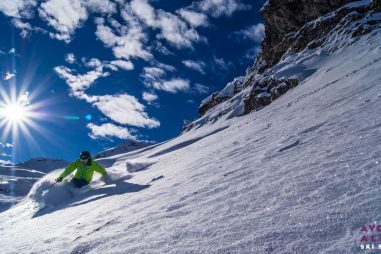 A small team of leading British ski instructors, PDS Academy offers ski lessons in small group sizes for all levels and abilities and allow you to explore the full Portes du Soliel area. 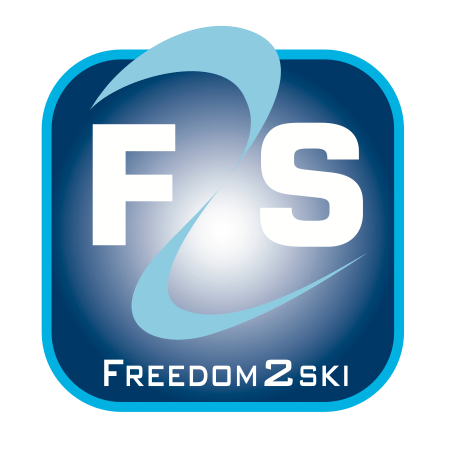 Freedom 2 Ski have an outstanding reputation. 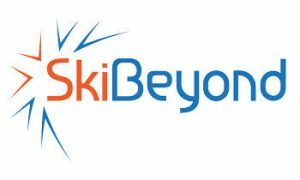 Their small team of British ski instructors provide quality ski lessons and coaching for all ages and levels of ability. 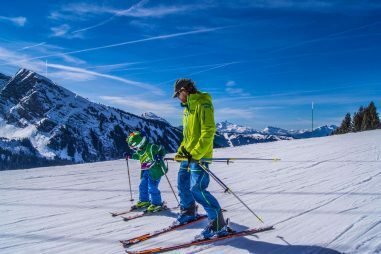 Lessons are based in the Avoriaz area. Easy 2 Ride offer great value group and private ski & snowboard lessons for all abilities and ages around the Pleney slopes. 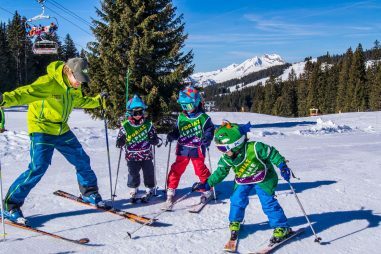 With New Generation you’ll be taught by an excellent, qualified teacher and go away with some great skiing and snowboarding skills as well as memories. Great for children lessons! 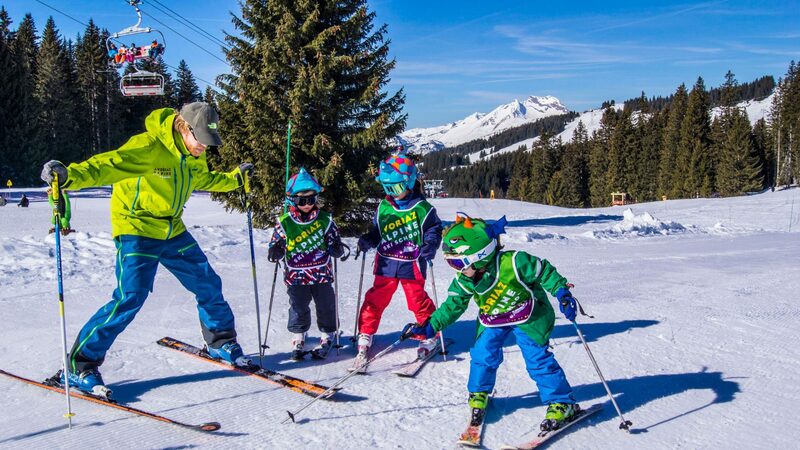 A British Ski School based in Morzine & Avoriaz, passionate about skiing, ski teaching & giving the best possible experience on the mountain. 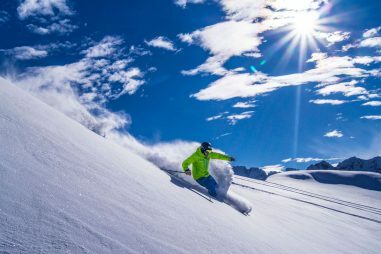 Bespoke lessons to help transform technique, discover new confidence & achieve more on the slopes. One of the original British ski and snowboard schools in the Portes du Soleil, operating since 1992. 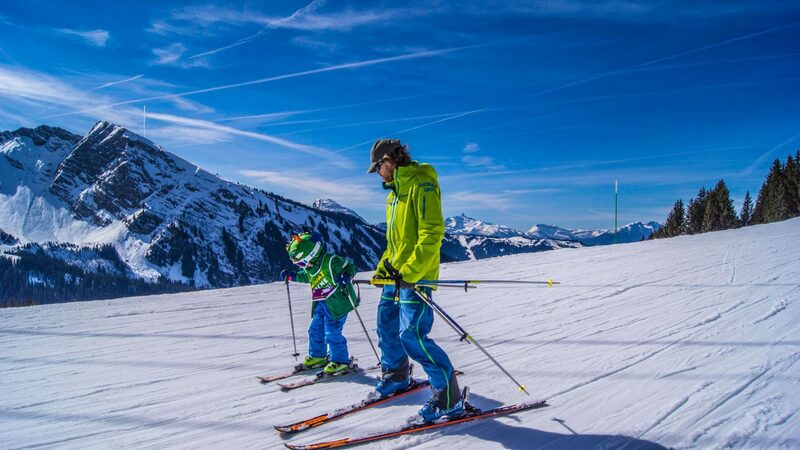 Based in Avoriaz, the ski school offer coaching and lessons in English from highly qualified and highly knowledgeable instructors for all levels and ages. 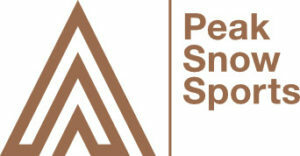 An independent British ski school passionate about teaching you to ski! With instructors qualified to the highest level with an extensive working knowledge of the Portes du Soliel, they will ensure your lessons are fun and progressive! 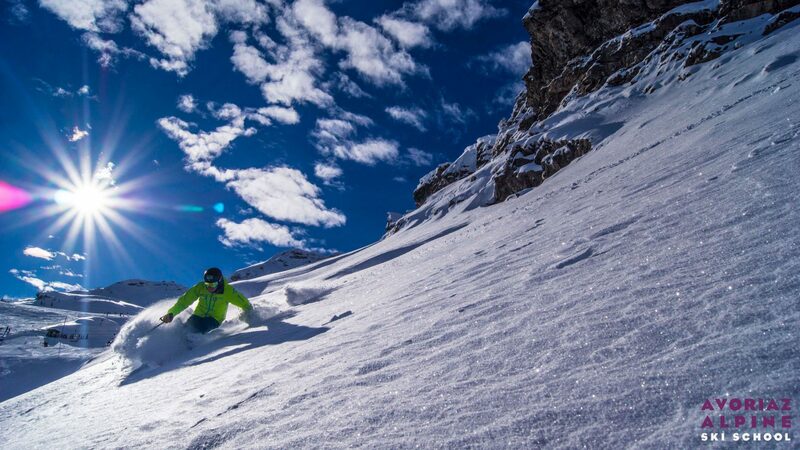 A new adventure snowsports school launching Winter 2018/19 offering private tuition, group lessons and adventure trips around Europe. A talented British team qualified to the highest level and offering bespoke lessons for all levels and abilities. 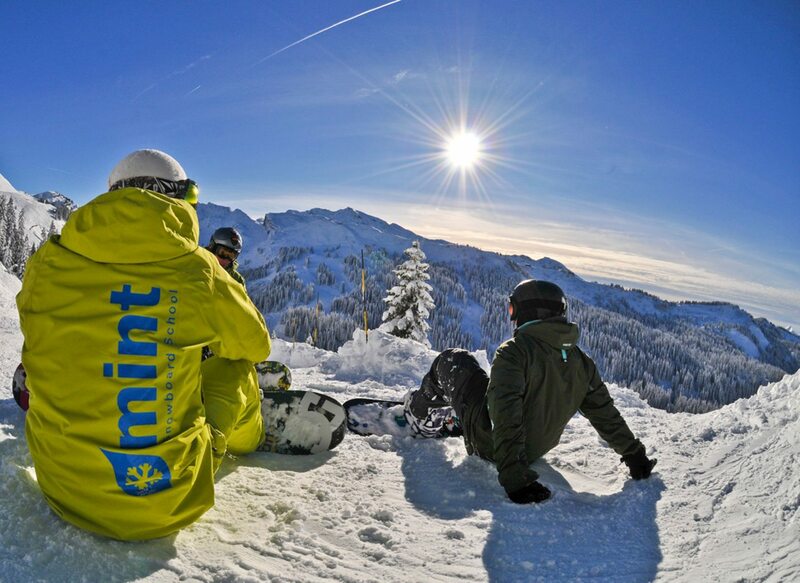 MINT have a team of excellent instructors and offer group and private lessons in Morzine & Avoriaz as well as freestyle coaching and backcountry guiding. Mint are at the forefront of ‘mini-shred’ coaching with unique lessons available for children as young as 3. 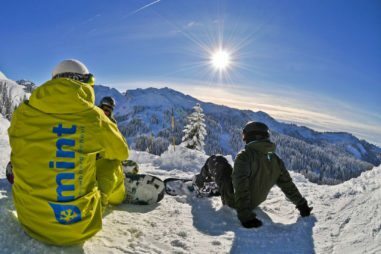 Another top pick for snowboard lessons, Real Snowboarding are a small snowboard school with some of the highest qualifications and biggest smiles around. Providing quality and fun lessons & private coaching in Morzine & Avoriaz for all ages & abilities.